Immerse yourself into an array of fresh, new music that creates vivid soundscapes. From deep house to hip-hop, and neo-soul to alternative down tempo, DJ Infinity will bring you deeper euphoria. 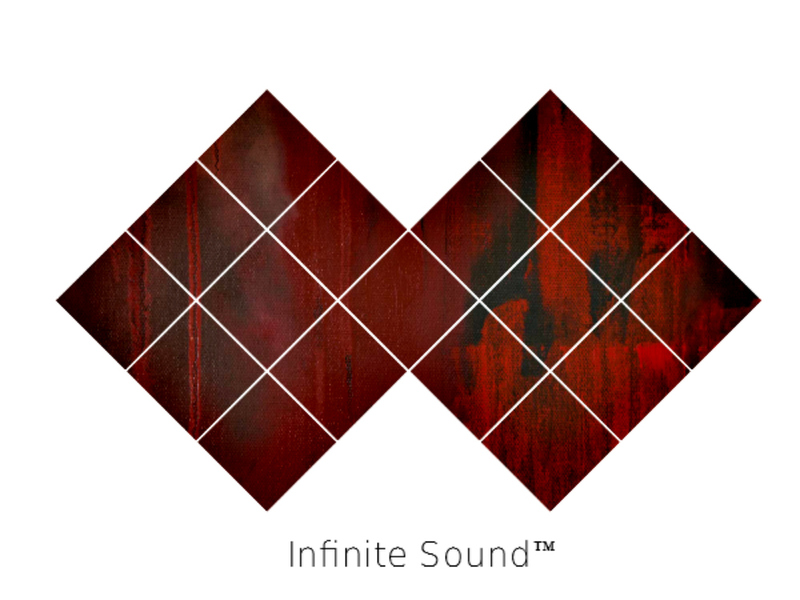 Infinite Sound, Beyond Music... every Thursday night from 10:30 to Midnight.